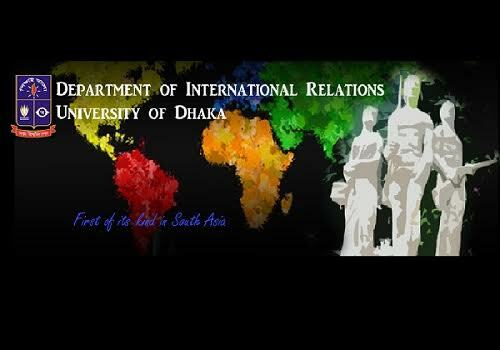 The students who have completed the BSS (Honours) in International Relationsfrom University of Dhaka are generally entitled to getthe admission into the MSS degree programme. Although for promotion from First to Second semester at the MSS level does not require any minimum grade, a student requires to earn a minimum CGPA (calculated for First &Second semesters combined) of 2.25 for obtaining the degree. 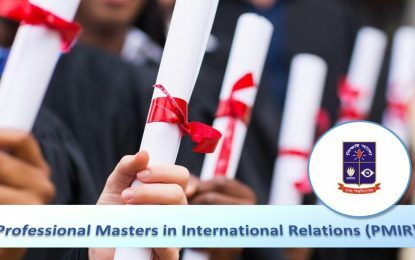 If a student likes to improve the grade point earned in a course of 2nd semester for the one-year MSS degree programme, he/she must apply for such improvement examination before the certificate is issued. A student carrying grade ‘F’ in any course shall not be awarded the degree unless he/she improves it by appearing at the semester final examination with the next batch. A student failing to get the requisite CGPAfor passing the programme may seek re-admission with the following batch. For re-admission, a student shall have to apply within one month after the announcement of result of the MSS examination. Re-admission in a semester shall be allowed only once for a One-Year MSS degree programme. A student failing to earn the CGPA for passing the MSS programme after taking re-admission on any semester shall be dropped out of the programme.